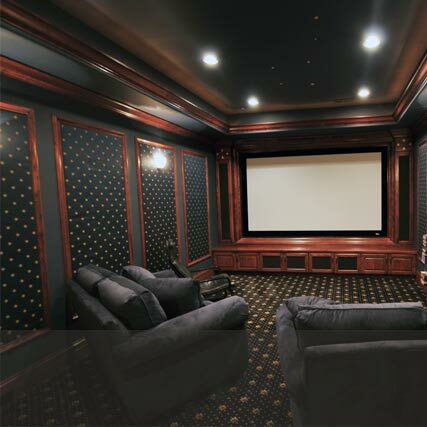 We renovate basements with top quality finishes and features in Toronto and GTA. Our services include interior design consultation, drawings and warranty on all materials we use. In a process of basement finishing we deal with all parts of your renovation completing undertaking. We work with you on the the project, and when the construction begins we will do everything required: from inspection, materials and fixtures budgeting, framing, taping, plumbing, electrical, duct relocation and when it finished we cleanup and remove all construction debris. For quite a long time, we have effectively taken care of our customer’s home renovations as savvy and responsive general contractors. 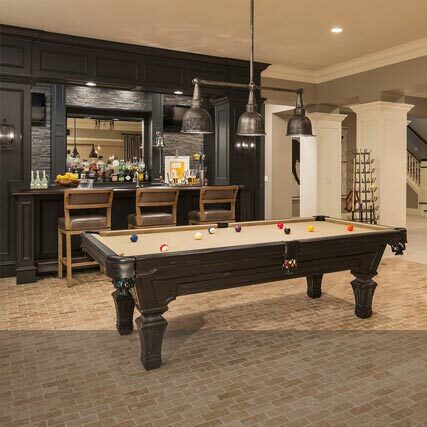 Basement finishing can benefit you with additional living space, where you can entertain your guests, play with kids and just create personal “man cave” where you can enjoy your hobbies. 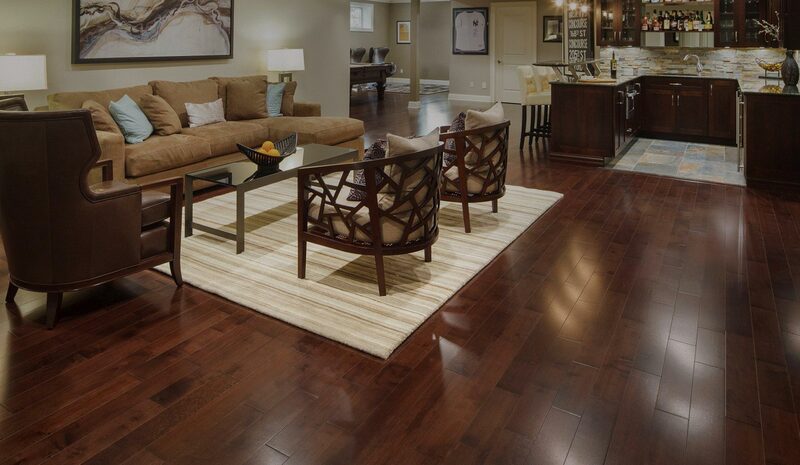 Convert your basement into additional source of income by finishing it properly. Create separate entrance, kitchen and laundry room and be a proud landlord. A spacious basement can become your personal GYM. 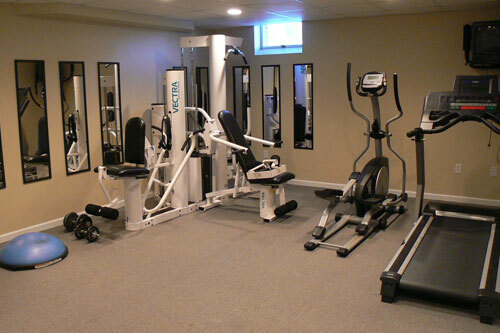 By finishing basement you can have all tools and vessels for your body and health. 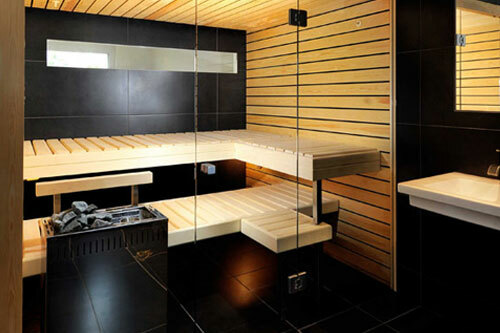 HardWood Planet Renovation team can build a sauna and luxury bathroom in the basement. You will have your own luxury retreat at you house. 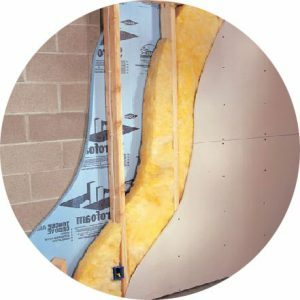 We provide basement waterproofing and foundation repair. The sunken and cracked concrete around your house foundation is both an eyesore and a safety hazard. HardWood Planet has the solution to all your foundation concerns. Thinking about starting a new bathroom remodeling project? The bathroom is actually one of the most important parts of a house. In fact, there are homeowners who bought a house simply because of the excellent design of the bathroom. 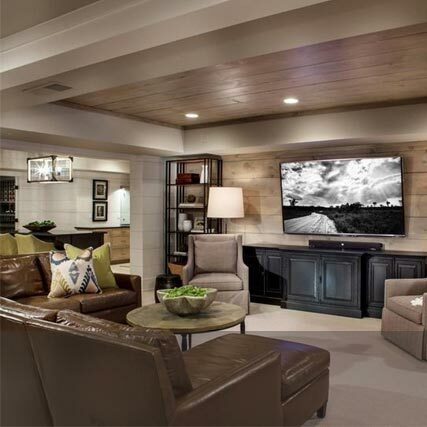 For homeowners who are seeking fully remodel a basement, then they will be aiming to spend anywhere from $30,000 to $65,000. The varied range depends on the extent of the renovations that are made to the space. 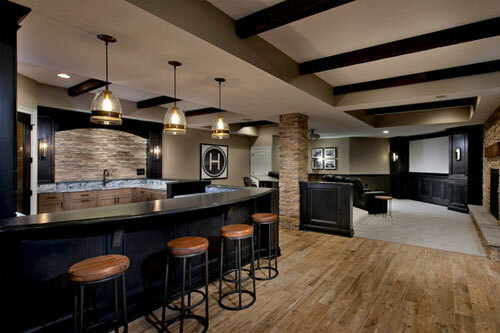 If you’re interested in finishing or remodeling your basement, get inspiration from this photo gallery. It features ideas on how to finish basement ceilings, floors and lighting, as well as establishing a design-savvy basement office, den, bar and laundry room. 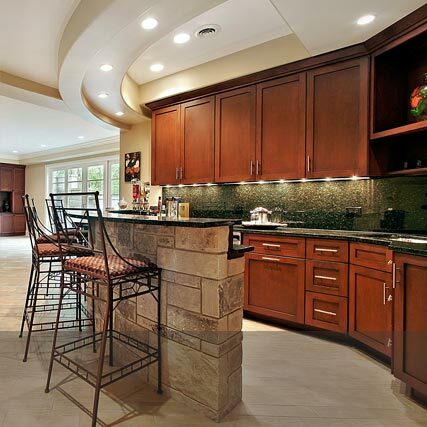 We are servicing home owners in the Toronto and across other regions with reliable home renovation service. Our prices are competitive and quality of work speaks to it self. We have licensed and insured team of professional, who built experience and reputation trough the years. 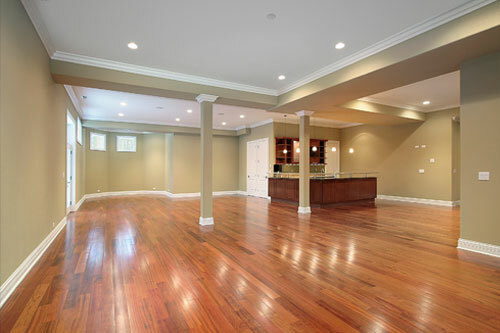 With over 15 year experience and real focus on customer satisfaction, you can rely on us for your home renovation and basement finishing. We carry a liability insurance for all residential renovation projects. Our workers are experienced, certified and fully licenced to perform work in Ontario.